The Turkish Press Agency, Anadolu Agency, has published a map of five secret military bases in Syria belonging to France (see above part of the map pinpointing with the French flag four of these bases). One of these bases is the cement factory of the transnational group, Lafarge-Holcim, which is currently under a French judicial inquiry for financing terrorist groups. The Agency specifically states that the first RPIMa (the Parachutist Regiment of the Navy’s Infantry) is deployed on Syrian soil. 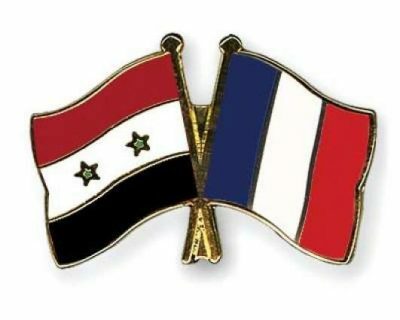 Furthermore, an additional 30 French soldiers are already in Raqqa and 70 at other sites in Syria. Under international law, France’s military presence in Syria is illegal. This publication of this information by the Turkish Agency constitutes a warning to France which has recently announced its support of the YPG, a Kurdish organization that is pro-US.